Oh my goodness, can you say excited? 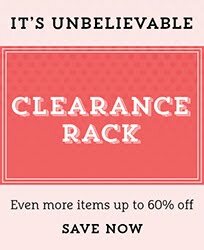 I am terribly excited about more FREE Sale-a-Bration items! I know how much I look forward to Sale-a-Bration and FREE goodies every year, and Stampin' Up! 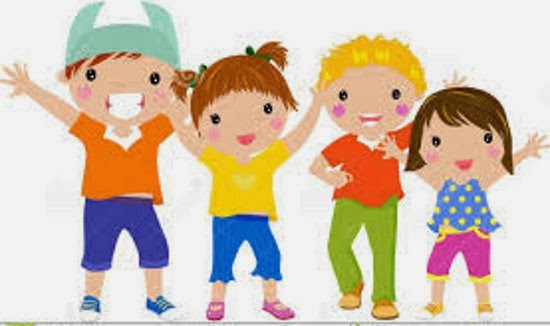 has just made a great thing greater. YEAH FOR STAMPIN' UP! AND FREE PRODUCTS! During the whole month of March (the last month to take advantage of Sale-a-Bration and all the FREE products), you have four more FREE items available. Check them out! Now is a great time to schedule a workshop for March and earn lots of FREE products! You can schedule your workshop with me HERE! I always get so excited on Tuesday to see what's going to be on sale. 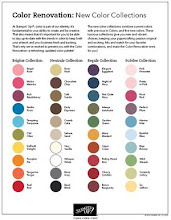 I am going to stock up on some ribbon and twine and sequins~~oh my!! 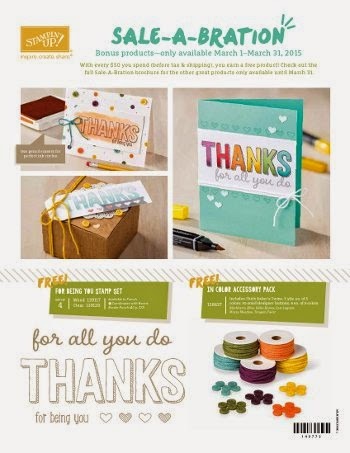 I love the savings Stampin' Up! Weekly Deals offer! After all, there is no such thing as too much ribbon or paper or...... This week my favorite "deal" is the What's Up? Punch. 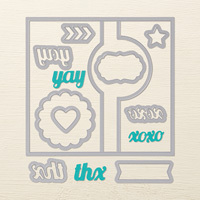 AND this punch also coordinates with the You Brighten My Day Stamp Set, which is available for FREE in the SAB Catalog! 3) Stamp and/or sponge color right over the crayon! 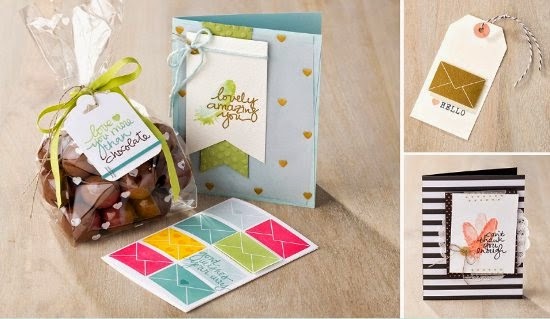 As you can see, this stamp set is not only perfect for this technique, but you can use it to make a card/gift for any season or occasion! ORDER YOUR SHELTERING TREE STAMP SET HERE! 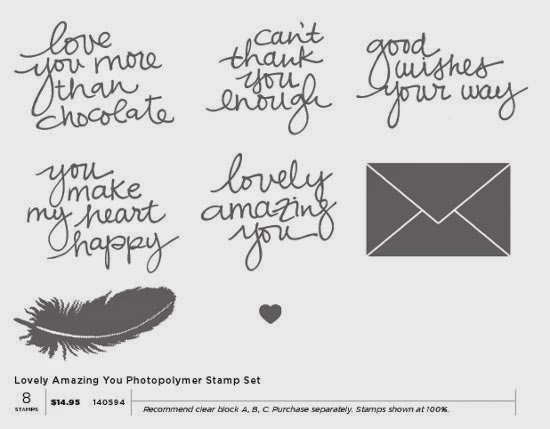 LOVELY, AMAZING YOU PHOTOPOLYMER STAMP SET~~THE NEWEST PHOTOPOLYMER FROM STAMPIN' UP! These are the BEST sentiments! I love the thoughts conveyed and the beautiful font used; BUT the feather and envelope and heart make this stamp set so versatile and unique! Here are a few samples made using this set, and they are just adorable! • Top-quality photopolymer that gives a perfectly stamped image every time. • They’re entirely transparent for perfect placement! • Can you say sticky? (Don’t worry; in a good way.) These stamps stick amazingly well to our clear blocks. If you are unfamiliar with the Stampin' Up! 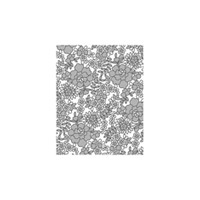 Photopolyment Stamp Set Offerings, check them out right HERE! ORDER YOUR PHOTOPOLYMER STAMPIN' UP! STAMP SETS HERE! Here are the new deals for this week! Remember, Weekly Deals are "while supplies last". The flower framelits and bigz dies are perfectly time to use in the Spring. 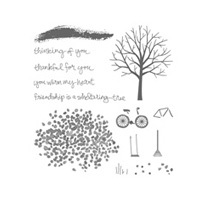 This absolutely gorgeous background stamp, Something Lacy, can be found in the Stampin' Up! 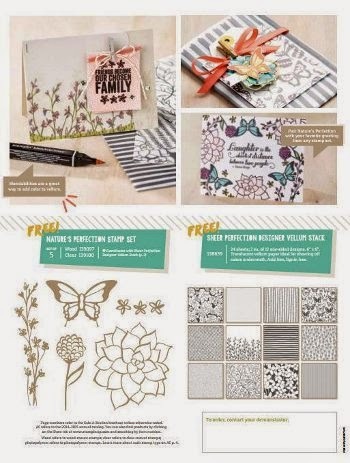 Occasions Catalog, and it makes the most beautiful cards! For this card I used a sentiment from Love and Sympathy, the Stampin' Up! Extra-Large Oval Punch and 2" Circle Punch, then added some Taffeta Ribbon to accessorize. It is super quick and easy and so versatile! 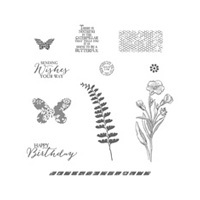 ORDER YOUR SOMETHING LACY BACKGROUND STAMP HERE! For those of you who find coloring relaxing, this version of the From The Herd stamp set is sure to please! I don't always send birthday cards late, but when I do.... they are always this adorable! ORDER YOUR ADORABLE FROM THE HERD STAMP SET HERE! "THAT MICHELLE'S" DIVA NIGHT BUTTERFLY FRAMELITS DIE! This is the card "That Michelle" shared with us on Demo Diva night in January. It is so simple, elegant and beautiful. She used the Butterfly Basics Bundle (Butterfly Basics Stamp Set and Butterflies Thinlits Dies) from the Occasions Catalog. She also used the Gorgeous Grunge stamp set for the background. She embossed the butterfly with some glitter embossing powder and added some Pearl Basic Jewels to the body. Truly an easy card that is perfect for lots of uses: get well, sympathy, thank you, congratulations.... Thanks, "That Michelle" for sharing your talents! ORDER HERE TODAY AND MAKE THIS CARD!